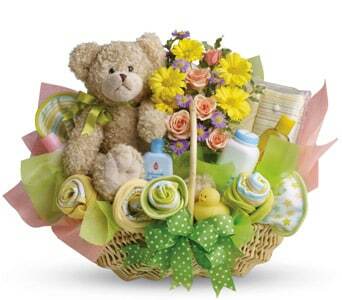 Celebrate the arrival of a new baby girl or baby boy with Petals Network�s gorgeous selection of new baby flowers and gifts! 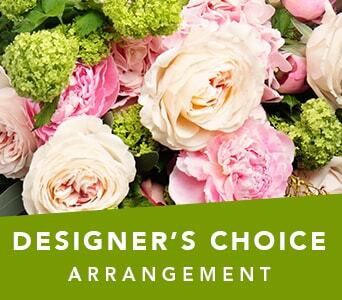 Whether you�re after a bright and blue bouquet for a boy, a pink and feminine arrangement for a girl or a floral gift that is gender neutral, our network of local florists will create something spectacular to commemorate the special occasion. 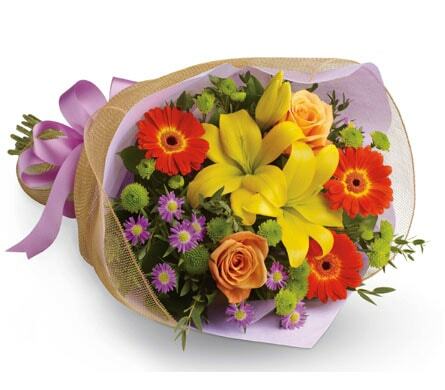 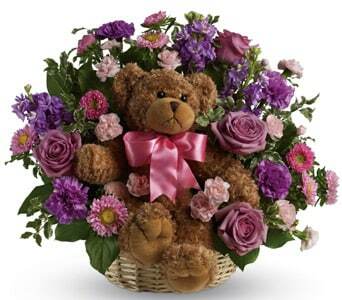 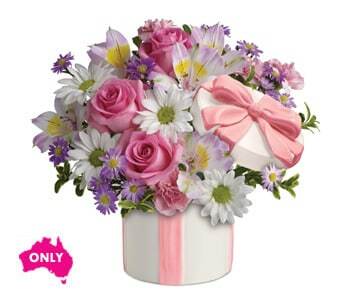 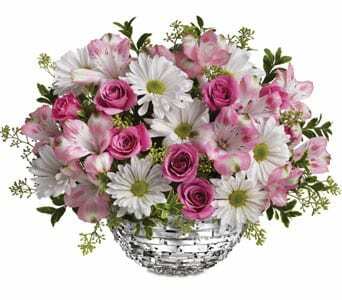 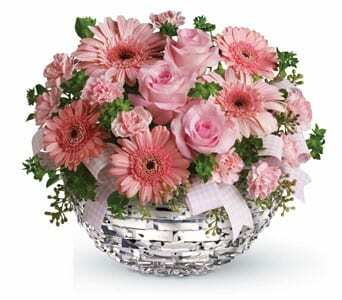 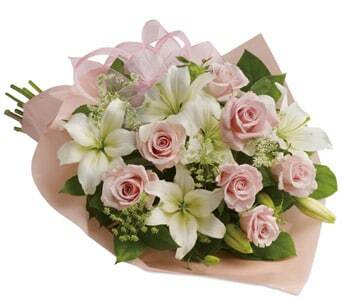 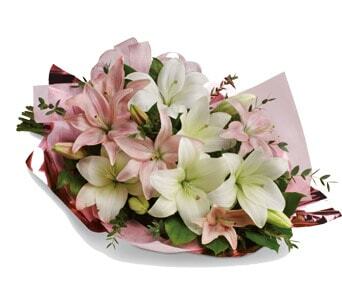 Petals Network can deliver your new baby flowers same day Australia wide, and the new parents will be overjoyed when they receive your special gift. 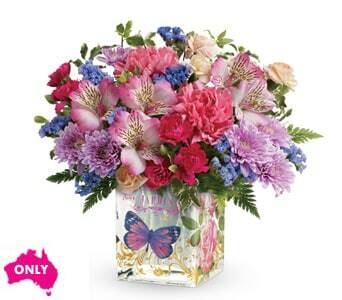 Simply place your order before 2 PM weekdays and 10 AM Saturday for guaranteed same day delivery. 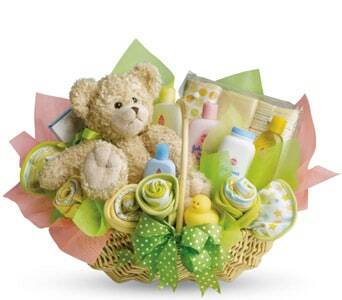 Our range of new baby flowers and gifts can be delivered to the hospital or home, so Mum, Dad and their new baby can enjoy your gift from wherever they are. 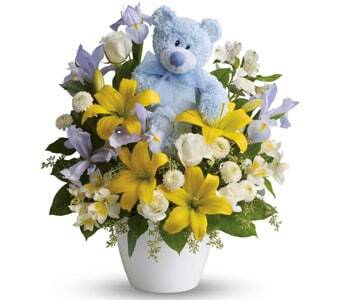 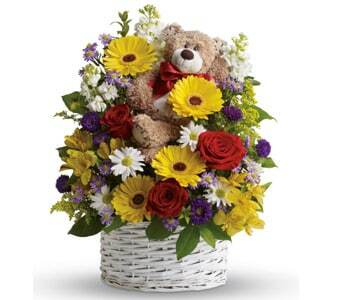 Sending flowers is a great way to share your happiness and joy with the parents of the new baby, and our florists love creating unique and joyous baby gifts. 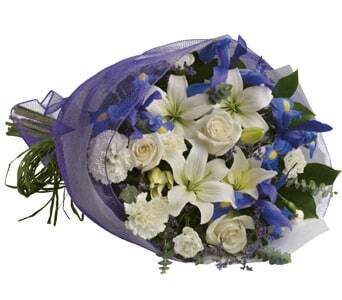 Our range of new baby flowers can be hand delivered to the home or hospital, but always make sure that you check with the hospital to see if the mother is still a patient or if she has checked in under her maiden name. 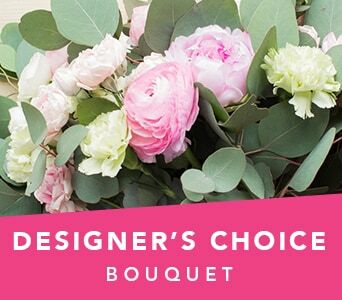 Our bouquets and arrangements can be designed in blue, pink and gender neutral colour schemes, and we recommend adding a cute and cuddly soft toy or balloon to your order for maximum impact!